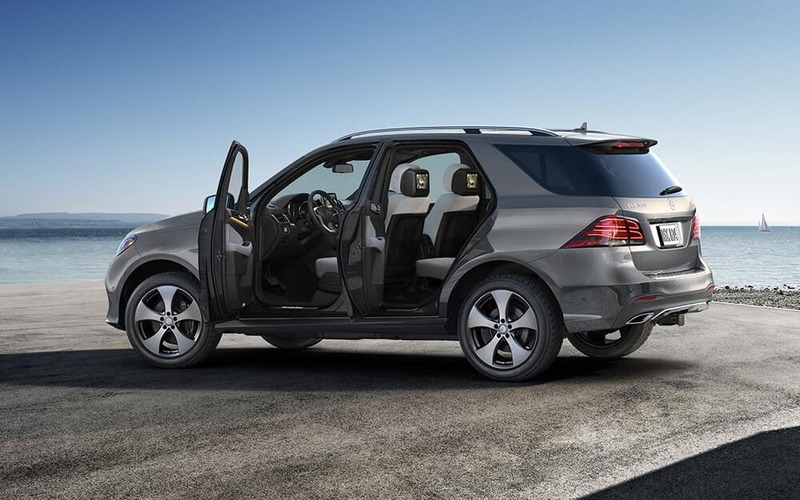 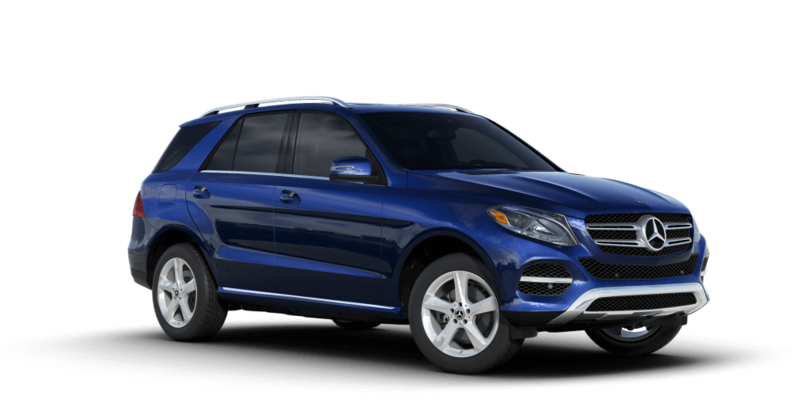 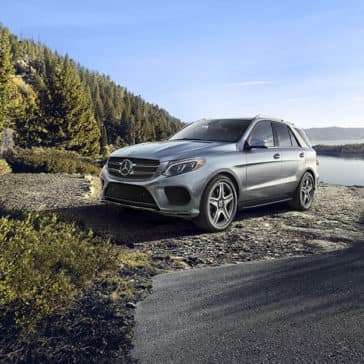 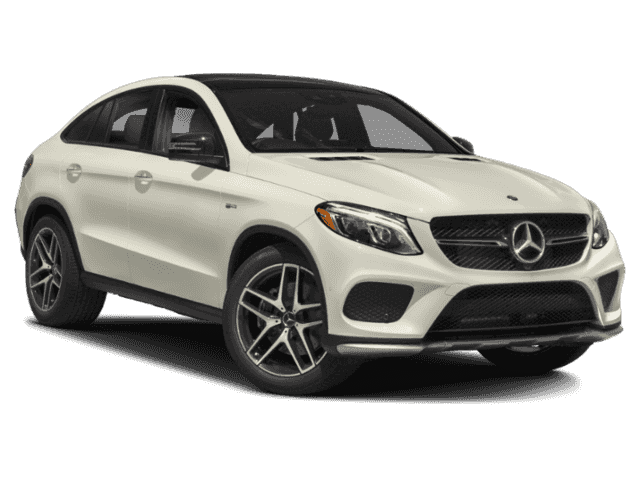 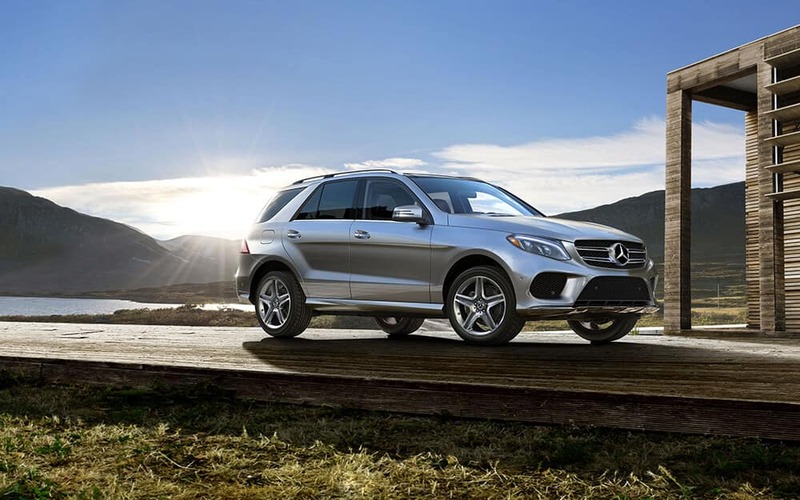 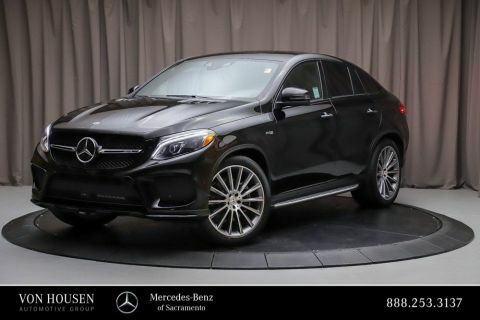 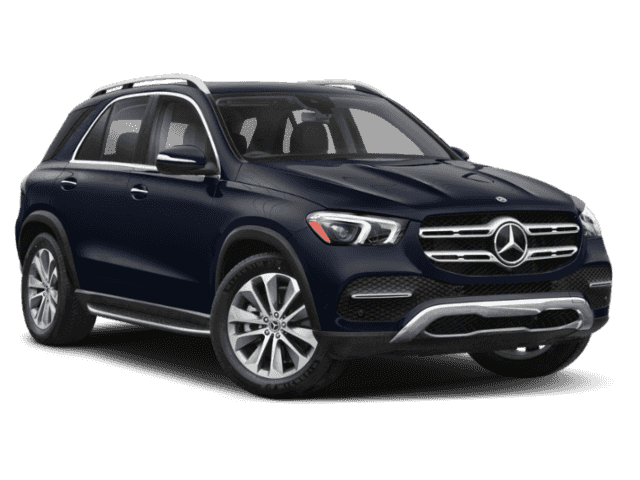 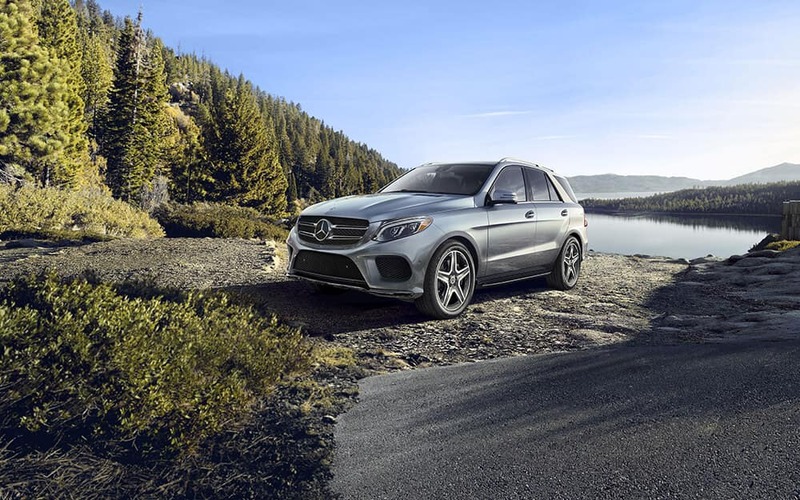 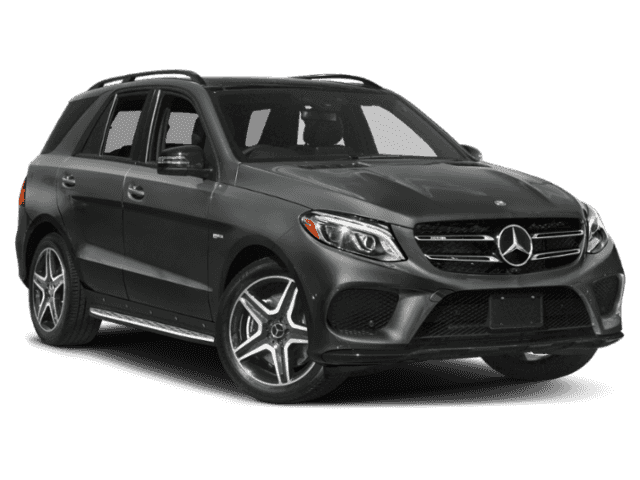 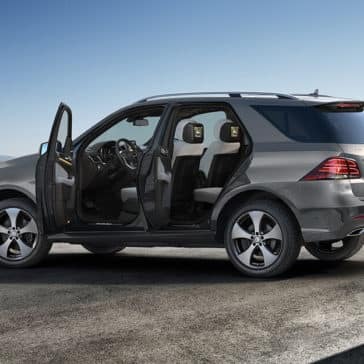 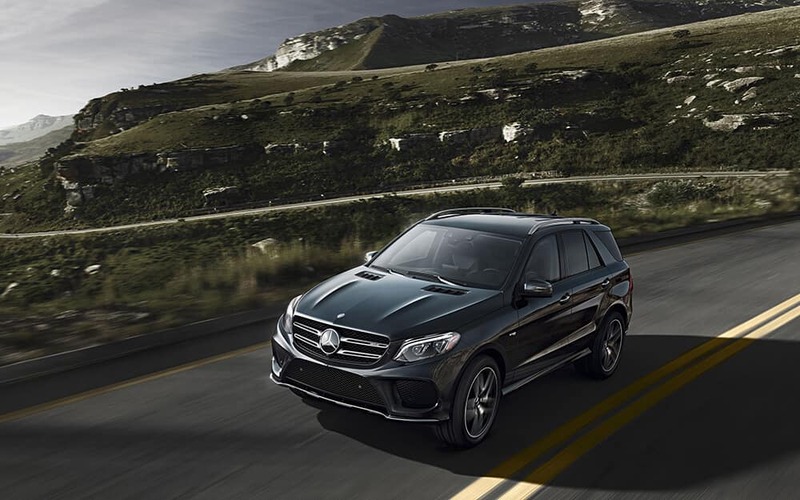 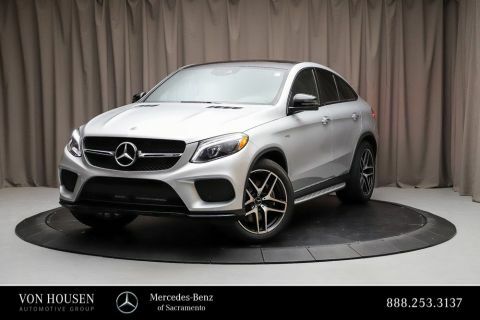 For an SUV that can tackle just about anything, look no further than the Mercedes-Benz GLE SUV. 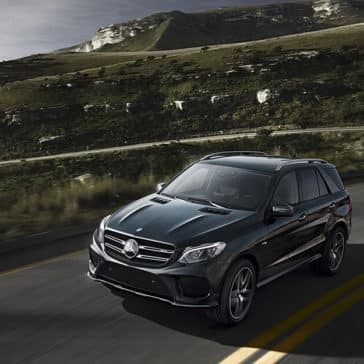 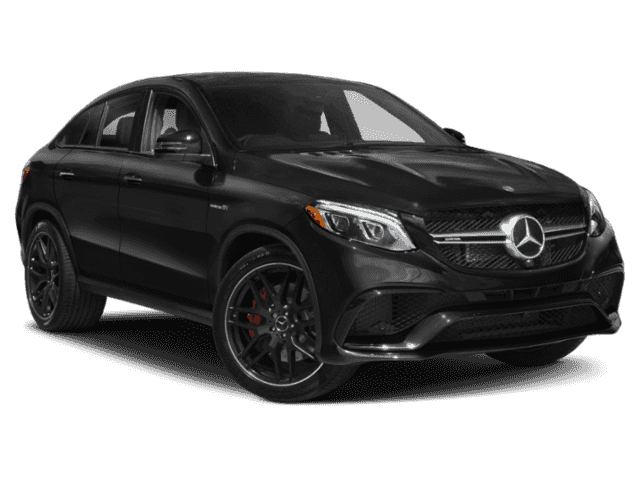 Efficient engines, a whisper-quiet transmission, and adaptive suspension push the Mercedes-Benz GLE SUV’s performance to greatness. 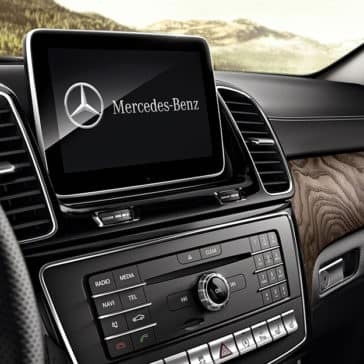 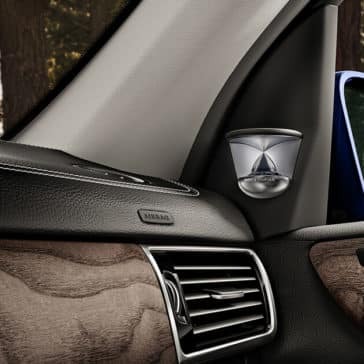 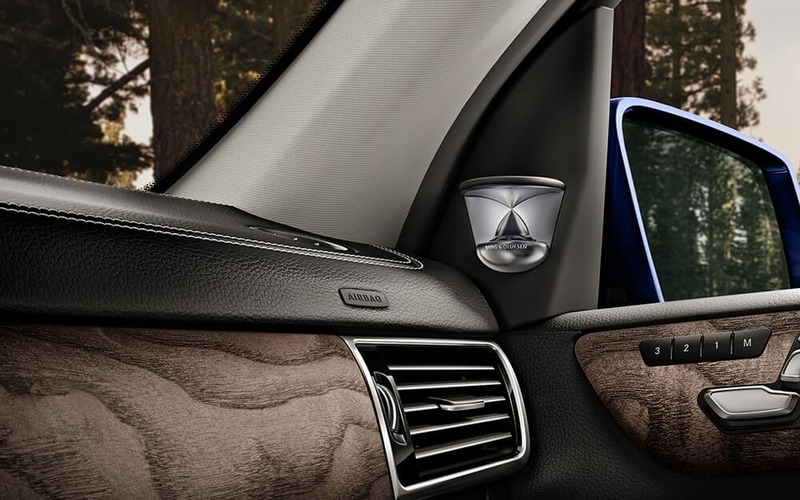 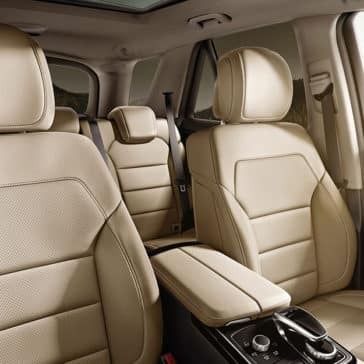 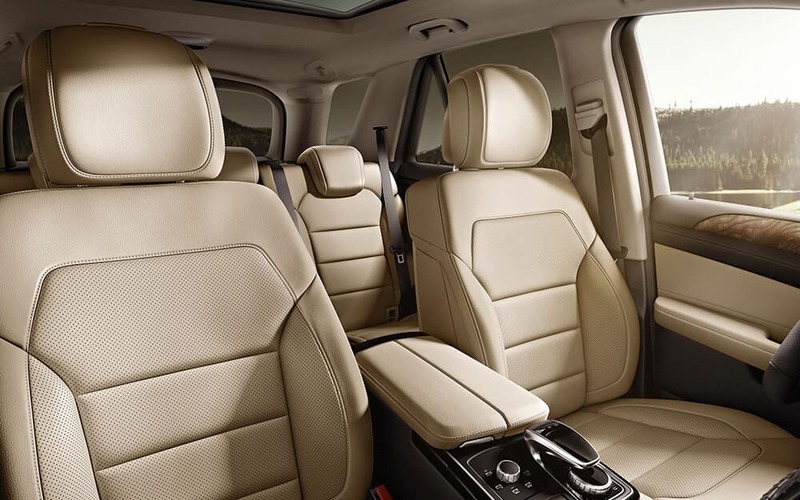 This spacious cabin is outfitted with premium materials chosen to be pleasing to the touch and to the eye. 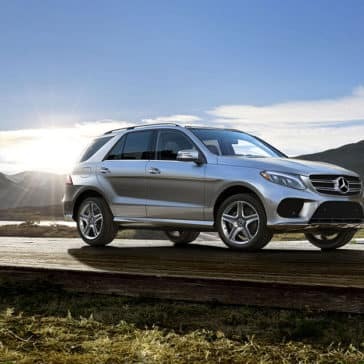 The 2017 Mercedes-Benz GLE has been launched to immense critical acclaim, with everything from performance to storage space lauded by the nation’s toughest reviews.